From the moment you pass through the artistically crafted gates, you’ll notice that Newman Village is very different from other master-planned communities. Built around a deep appreciation for the fine arts, expressive sculptures and distinctive displays adorn the elegantly landscaped grounds of the plaza. 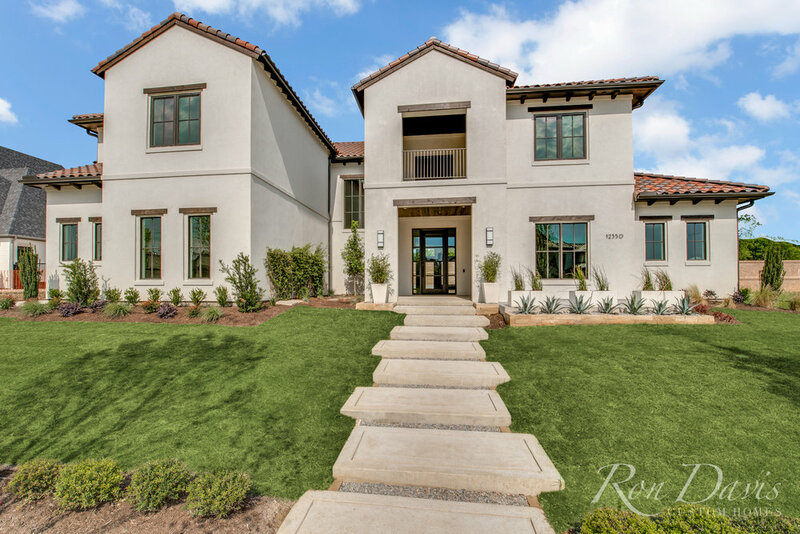 Homes with European and Mediterranean architectural influences create an eclectic streetscape like no other, while the manicured gardens, stately fountain and village-style palazzo accent the unique authenticity of the new home community in Frisco. Frisco Independent School District is one of the fastest growing public school districts in the nation with new students joining us every day from across Texas, the nation and the world. Many families choose to call Frisco ISD home due to our outstanding reputation for academic excellence, innovative programs and wealth of extracurricular opportunities and experiences. Hills of Kingswood is close to several highly rated private and charter schools. 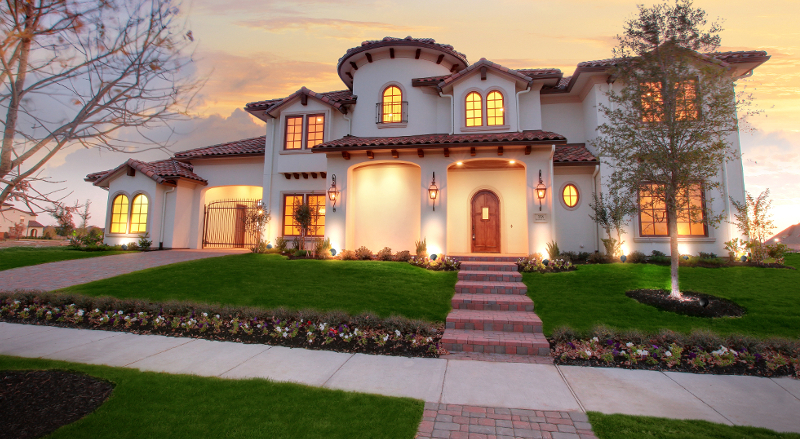 Many Ron Davis Custom Homes buyers chose to place their children in these types of schools. The architecture and streetscapes of Newman Village harken back to a time when elegance and design mattered more. Tree-lined streets give way to parks and play areas that encourage families to explore the world outside their front door. A town square, called the Central Plaza, brings families together for special occasions and serves as the heart and soul of the community. Set in the growing City of Frisco, Newman Village offers access to world-class sports and entertainment venues, shopping, dining and more. The Star: The new Cowboys facility, built in partnership with Frisco ISD will benefit student athletes in the school district and features a members-only club, convention center, sports medicine center, the Cowboys Fit fitness center, restaurants, entertainment, games and more. Toyota Stadium is home to FC Dallas, a professional MLS team, and was selected to house the National Soccer Hall of Fame. The venue also plays host to concerts and other large events. Dr. Pepper Ballpark is home to the Frisco RoughRiders, a Class AA affiliate of the Texas Rangers major league baseball club. Dr. Pepper Arena, home of the Texas Legends a minor league affiliate of the Dallas Mavericks. It also serves multiple functions including the practice facility of the NHL Dallas Stars. 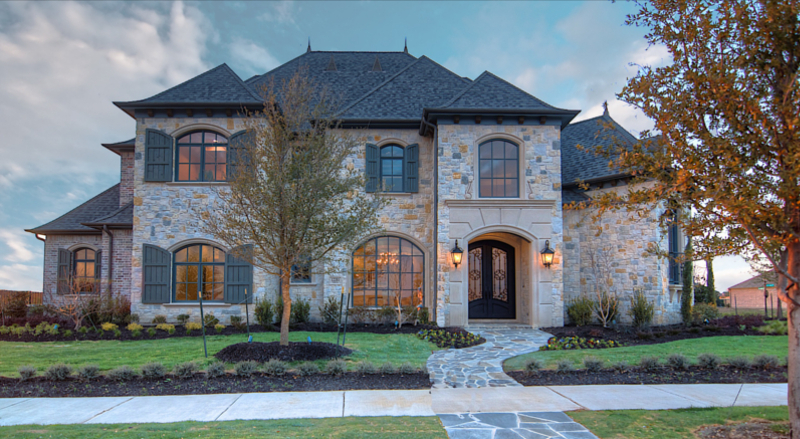 Golf enthusiasts will enjoy close proximity to the Westin Stonebriar Golf Club designed by Tom Fazio, Plantation Golf Club, The Golf Club at Frisco Lakes and The Trails of Frisco. 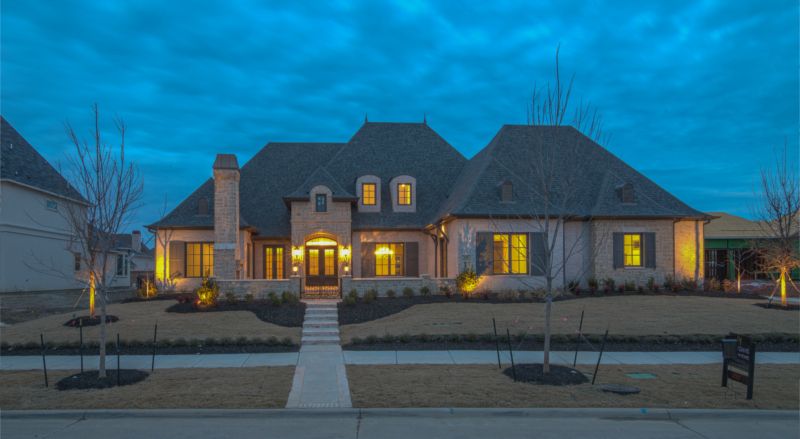 Newman Village offers the best in luxury living with a prime location to an eclectic mix of shopping, dining and day–spa destinations such as Stonebriar Centre Mall and Stonebriar Commons at Legacy. Upscale unique shopping and dining can also be found at the Shops at Starwood, Frisco Town Square and Shops at Legacy.